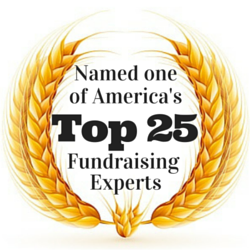 Men v. Women: Who are the Best Planned Giving Prospects? Who are the most important planned giving prospects: Men or Women? Over the years, I’ve talked with planned giving professionals who believe men are the best prospects because they are usually the primary money earners in most families and control family wealth. I’ve talked to others who have argued that women are the best prospects because they tend to outlive their husbands and, therefore, it is their will that will ultimately control most or all of a family’s assets. 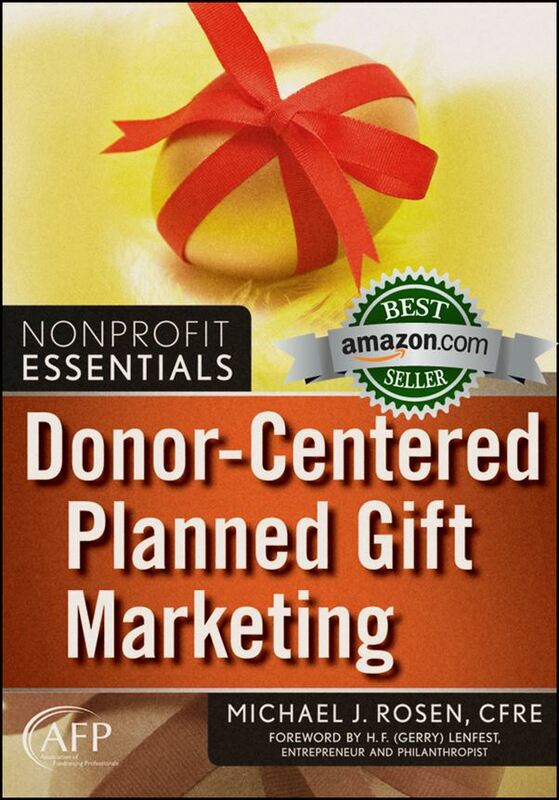 I explore this issue in the Spring/Summer 2011 issue of Planned Giving Tomorrow, published by PlannedGiving.Com. Generally speaking, men and women are just as likely to make a bequest commitment, according to Russell N. James, III, PhD of Texas Tech. However, women are more likely to make a bequest commitment to environmental, health, human service, and religious organizations, according to Giving USA. Men are more likely to leave a bequest to education or public/society benefit organizations. Both women and men are equally likely to leave a bequest to arts and international affairs groups. According to Margaret May Damen, President and Founder of The Institute for Women and Wealth, women make 84 percent of all philanthropic decisions. Among the Boom generation and those younger, women are often earning strong salaries and controlling or influencing how family wealth is invested.